Young, innocent and strikingly beautiful Crystal Wyatt was an outcast, envied and resented by all but her devoted father, with whom she shared a dep love for their remote California ranch. When her father dies, Crystal is alone and unprotected. Devastating events shake the once peaceful valley. With nothing but her dreams, her beauty, and her awe-inspiring voice, Crystal escapes to embark on the career that will ultimately make her a star. 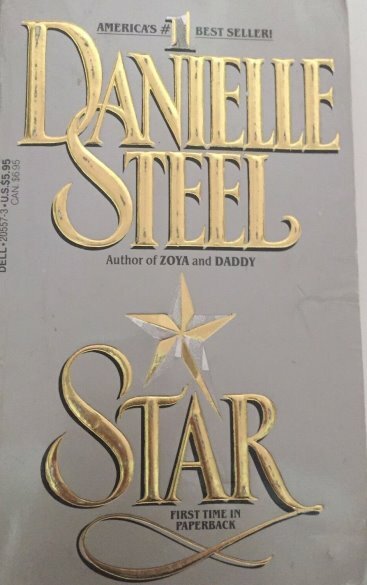 But stardom itself is shadowed by danger and violence and haunted by a memory that must be resolved before Crystal can find happiness and peace.